REINZ delivers verifiable training in two formats. 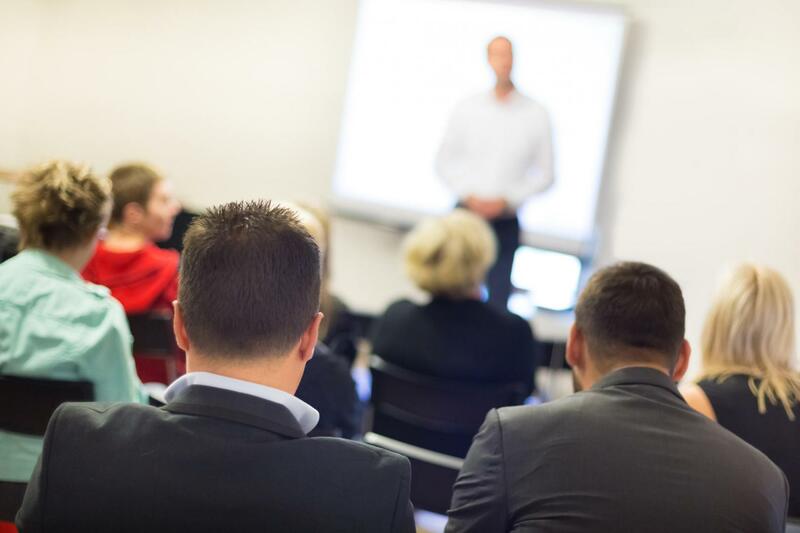 REINZ organise training seminars throughout the country where members can sit in a classroom situation over a two day period. You are required to register for courses online and able to pay for them immediately. On the course day you register into the course by scanning your REINZ membership card on arrival and once again at the end of the day. All members that complete the two day course and whose registrations are correct then receive a certificate of completion. REINZ also provide online webinars which are broken down into short time periods and can be viewed at your leisure. Printed material is available to download while viewing these webinars if required. At the end of each topic there is a quiz that needs to be answered. Once this is completed correctly, your hours will automatically be uploaded to your REINZ report. When you have completed viewing ten hours of verifiable training these hours are then reported to the REAA. Non-verifiable training is provided online and the topics are updated each year and include updated relevant information regarding law changes and new acts that impact on the Real Estate Industry. These topics can be purchased online and some are free to view. Once the webinar has been viewed you need to answer the quiz questions and the hours will be automatically transferred to your training report. You also have the ability to upload non-verifiable training that has not been conducted through REINZ. This material is able to be printed off so that it can be kept with your records. As we are a member based organisation we like to provide training that is relevant to your needs. We are constantly looking for new material and encourage our members to ask for topics that are useful to them.